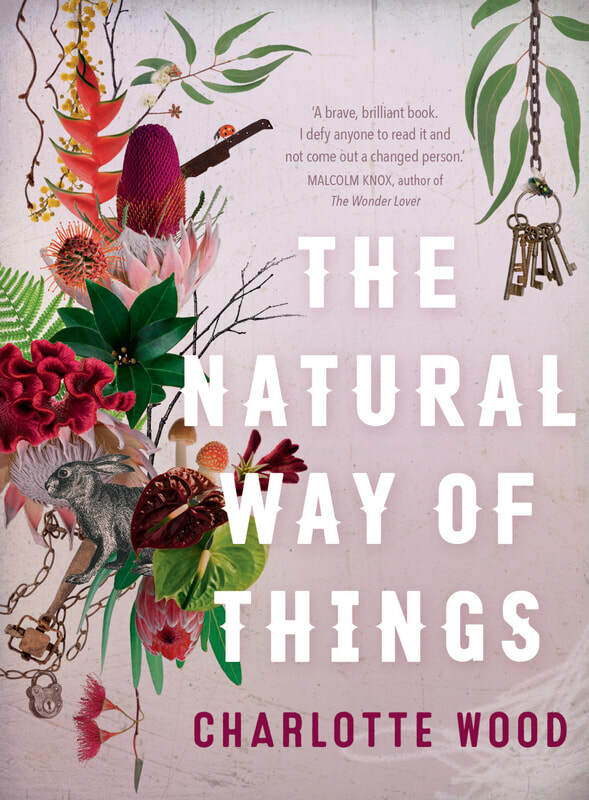 REVIEW: Charlotte Wood’s latest novel, The Natural Way of Things, seethes with an anger the source of which doesn’t seem to be the text itself. Speaking with her, she does admit on reading an early draft to being surprised at discovering this underlying anger in her novel. Charlotte’s last novel, Animal People, sought out the smoothed over hypocrisy of modern life. The sound of muffled laughter accompanied each page. The Natural Way of Things is different. Different to her other work in many ways. There is Charlotte’s crisp realism, her economy of words, her precision, but she has used these tools to conjure up an alternative present, one which sits frighteningly close to reality. A plausible dystopian vision. The books opens with two women waking in some sort of prison, they have been drugged and are groggy. Neither woman can conceive of how they might have come to be in prison. Neither woman can make sense of the way they are being treated. A few pages in and we find that these women are not alone. There are other women, and the one thing all seem to share is that they have been involved in some sexual scandal, or were the victims of sexual abuse, or were young women having fun. Too much fun, their incarceration seemed to declare. Born of the incessant reporting of sexual crimes against women where the victim is made out to be the perpetrator, The Natural Way of Things takes this world only one or two steps forward. Shaming women in the media might not be enough for the next government. Australia has been guilty of locking up women for less in the past, and a future government might find it expedient to punish women for being victims of sexual crimes. This makes Charlotte angry, it seems. So she wrote The Natural Way of Things from this reservoir of anger without quite realising it. And what she has written will be one of the most talked about novels of the year. Because unlike a lot of us when we’re angry, Charlotte kept her cool.